The day after I emailed S.E. Hinton, I received an email from another author, Lois Lowry, who I also contacted. And then today, her letter was in my school mailbox at the end of the day. 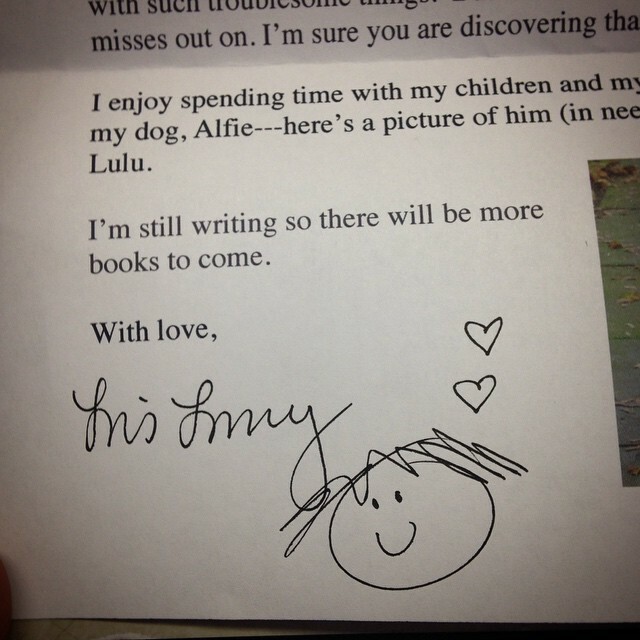 In the one page letter, she wrote about her life, growing up, her interests, and a little about her writing career. Did you know Lois Lowry has written 45 books?